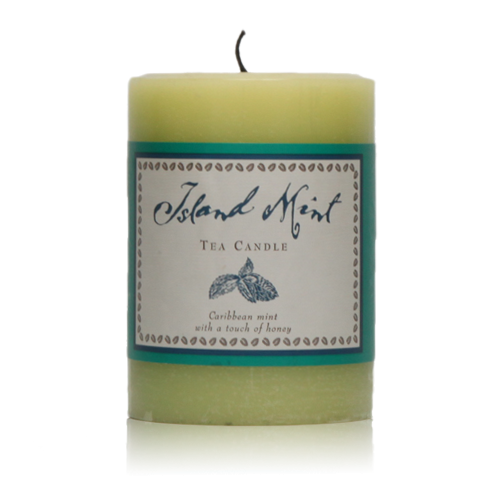 The “One pound of Island Mint Tea” pillar candle. 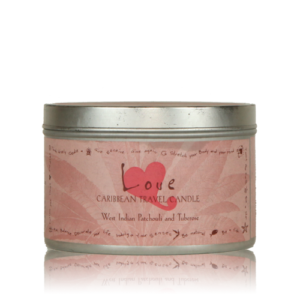 Our original Mint Tea candle, ideal for freshening for brightening a room at home or in hotel rooms. 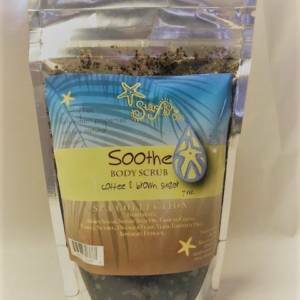 Mint essential oil relieves congestion of the sinuses, and helps prevents other problems including nasal congestion, asthma, bronchitis, cold, and cough. 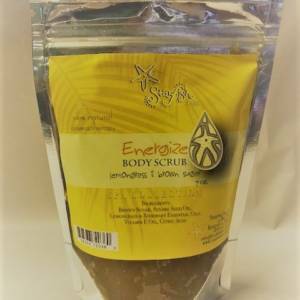 It also surpresses appetite, boosts energy, prevents allergies, improves alertness and concentration, relieves headache, reduces stress, boosts immunity and is a great bug repellent.